PCL Connector Female Thread Quick Release Adapter. Compressor Couplings, Fittings. 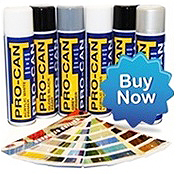 Used for Airlines, Air Tools and Paint Spray Guns.